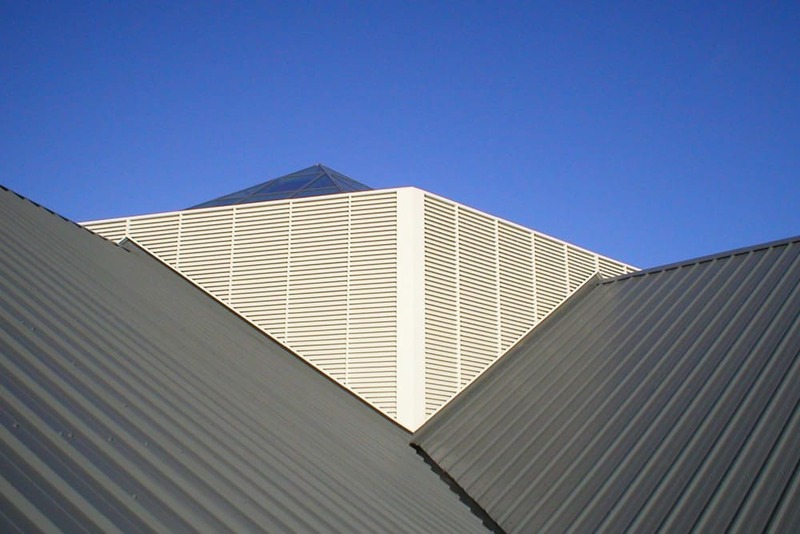 Gilberts architectural and external louvre series has been developed to meet the complex needs of modern building and architecture providing for ventilation, aesthetic screening… or both. With a range of weather protection choices, blade profiles and styles we have a design to suit your project. 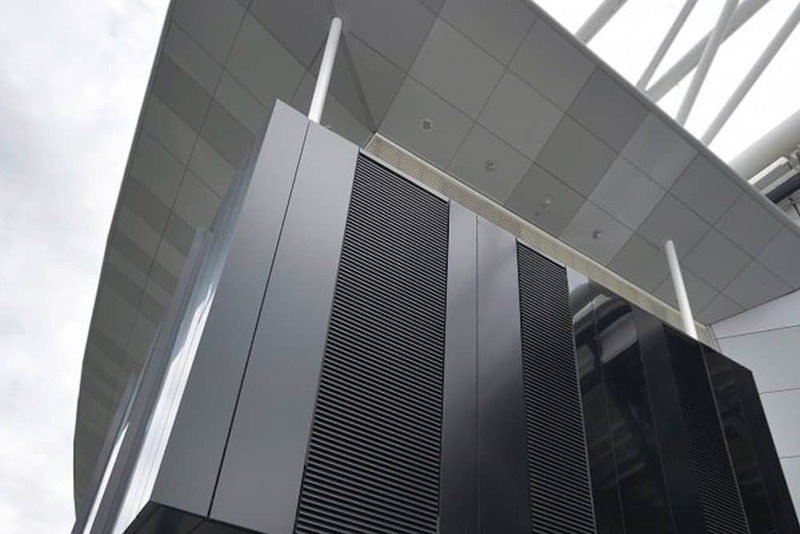 Our louvres can be factory built or site assembled but we still have the flexibility to provide special or bespoke designs to match with complex building architecture. To learn more about our architectural louvres please click on the individual product links to the right.